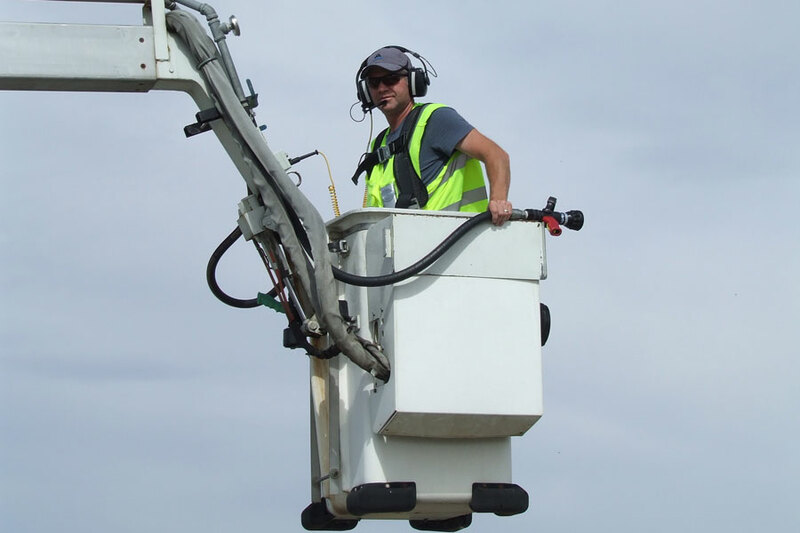 Training to multiple air carrier deicing programs is costly and time consuming. Developing an internal deicing program is a daunting task. Maintaining a program requires ongoing knowledge of industry and regulatory developments. Air carriers need to approve the use of the deicing program annually. And that's why we developed SureOps as a turn-key solution. Developed to the highest quality standard. Provides all the policies and procedures required for safe and efficient operations. Harmonizes differences between the air carrier programs. Established to exceed Transport Canada and FAA regulatory requirements and SAE standards. Approved for use by many, many air carriers. Contains all program elements (Manual, Training Program, data forms, exams, training record forms, etc.). Why should you use SureOps? We own and maintain SureOps on an annual basis. We undertake discussions with the air carriers to maintain Program approvals. We configure the Program to your needs. We sell you a subscription to use the Program and pricing is based on the size of your operation.